Blogging for a Boost: What Makes a Strong Marketing Blog? Unlike blogs full of recipes and workout tips or someone’s thoughts on the latest hit TV show, marketing blogs serve a pretty different purpose. While those kinds of blogs, often run as side projects or hobbies, are mainly written to provide entertainment value, your company’s marketing blog’s main goal is to draw in new customers and clients. 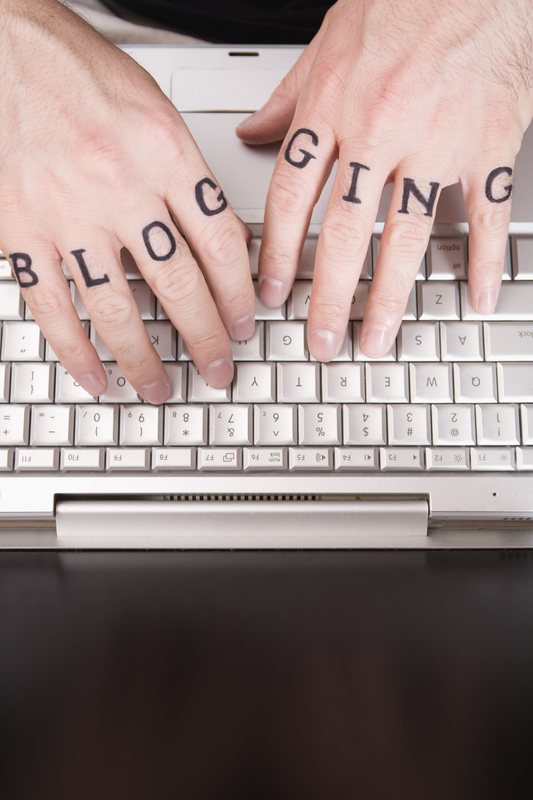 So how will your SEO marketing experts create blogs that do just that for your business? Read on to find out! 1.) They target the marketing blogs towards a specific audience. Someone searching for a solution to their broken BVAC system will not be scrolling through pages about replacing their outdoor patio, and vice versa. A target audience must be selecting and “written towards” in order for a marketing blog to have a strong impact. Your bloggers will write as though they are speaking directly to that group of people. 2.) They keep content streamlined and easy to read. A marketing blog is not an in-depth research essay- not even close! Ideally, your blogs will range between 400 and 1,000 words, and believe it or not it is better to keep to the lower end of that range.This allows your readers to get the message quickly and move on to exploring your main website more thoroughly. 3.) They write original content for each marketing blog. Duplicate text is a huge no-no in the world of SEO. In order to continually rank high in Google and other search engines, your marketing blogs should have unique content that relays new and relevant information, not recycled text and old ideas. Ensuring that your blogs are completely original is a key part of maintaining your high SEO rankings. 4.) They optimize your blogs for SEO. A blog without keywords is like a trip to the beach without sunscreen- you’re going to get burned! In this case, you’ll get burned by low SEO rankings and very limited visibility in the online community. Marketing blogs that are optimized for SEO include choice keywords, geo-location tags, and backlinks that create a page that will get noticed by search engines and customers alike. If you are looking to improve your business with the help of marketing blogs, get in touch with the experts from Adventure Web today!